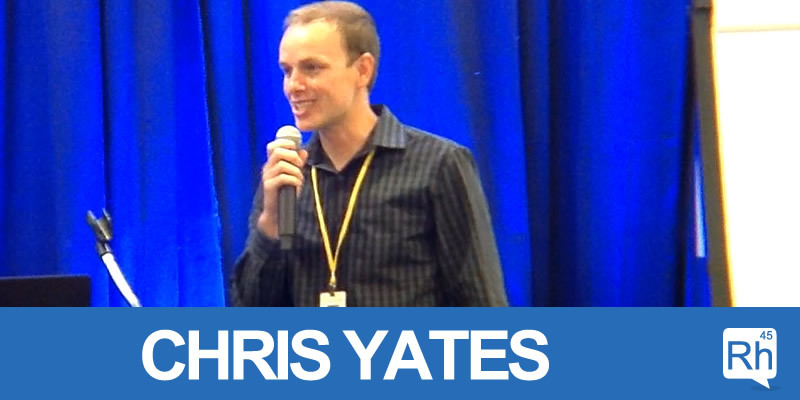 Episode 26 with Chris Yates. You’re about to hear Chris’ opening talk from Rhodium Weekend 2015. A word of warning, the audio might be a little off at times but I appreciate you sticking around to listen because the content is worth it. My story of doing over 50 plus online business acquisitions and sales over the last six years. My current strategic approach to building a portfolio of online businesses. How to turn $5,000 into $1 Million by buying about 8 websites.